Two more deaths due to diphtheria have been reported at a civic hospital in north Delhi, taking the toll from the infectious disease in the city to 26, officials said Sunday. Five of these victims belong to Delhi and the rest are from other states, they said. The fresh deaths were reported at the Maharishi Valmiki Infectious Diseases Hospital at Kingsway Camp. "From September 6 onwards, there have been over 203 admissions at the municipal hospital, out of whom 25 have died," a senior official said. One more death earlier was reported at the Delhi government-run LNJP Hospital. 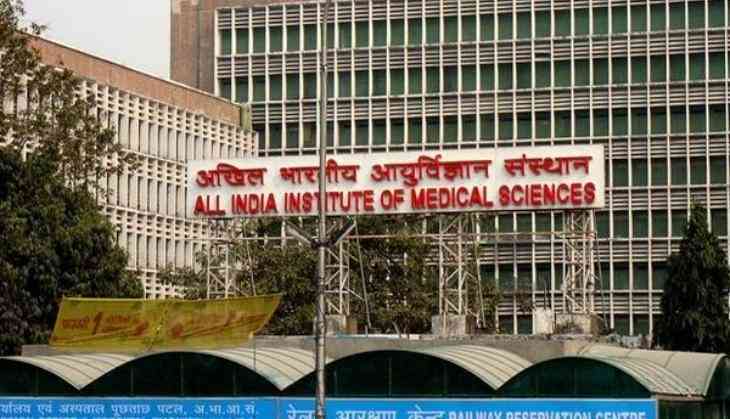 North Delhi Mayor Adesh Gupta Tuesday suspended medical superintendent of the Maharishi Valmiki Infectious Diseases Hospital for alleged lapses in connection with the deaths of these children at the facility. "There were lapses, it seems, so we have taken the action. Further action will depend on what comes out in the report," he said.